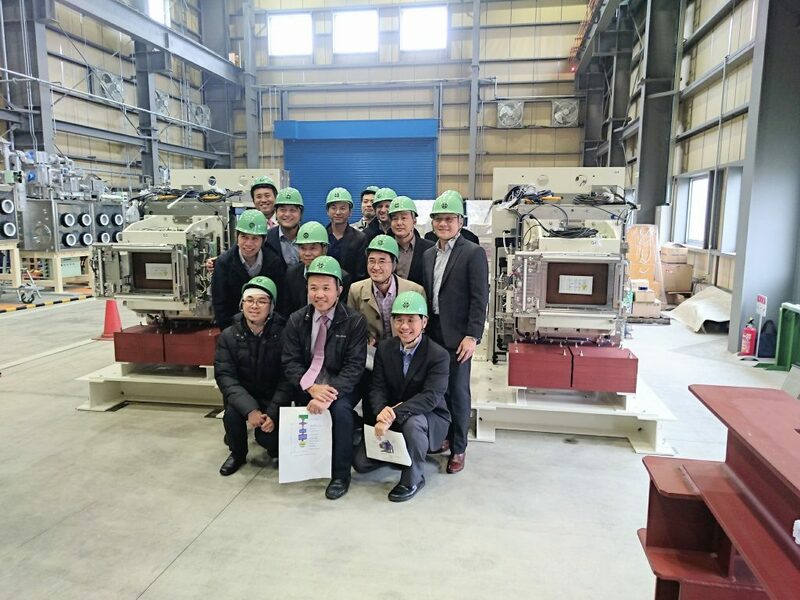 Member of the National Cancer Centre Singapore visited us to observe the manufacturing process of the medical device of Hitachi and Hitachi Power Solutions. At our company, we don’t have a lot of opportunities to meet with the end user. However, this time we were fortunate to welcome them in our manufacturing sites, and highly encouraged by such opportunities. At the end of the tour, we additionally shared more time with a tour to the inside of our factory, and they were also interested in glove boxes and our precision welding techniques. Hitachi and Hitachi Power Solutions, we would like to thank you very much for making this opportunity.